I’m writing this from a hospital room. 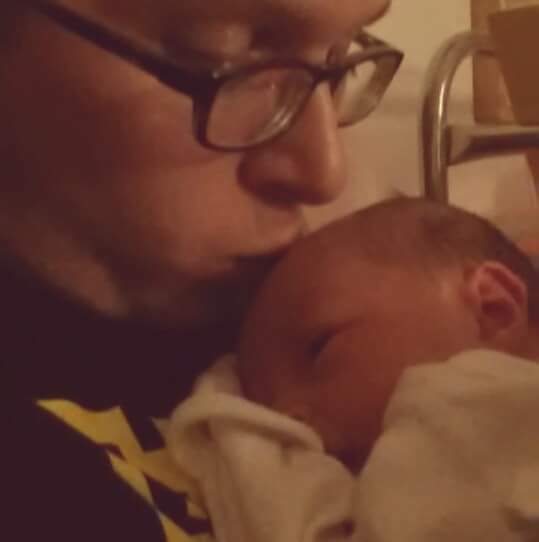 At the end of last week my daughter, Taylor, entered this world. More so than any book, she’s the thing I’m most proud of having a hand in creating. Will this effect the available hours I have for writing? Probably. I don’t care. She’s worth it.